The family of a 22-year-old man who went missing following a night out over the weekend have launched a frantic appeal to find him. 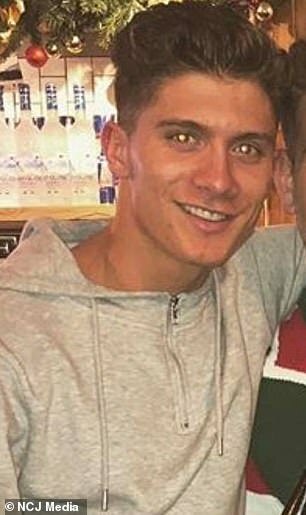 Luke Jobson was last seen ‘running away from a gang of lads’ in Yarm, North Yorkshire, at around 2.15am on Saturday, his cousin said on Facebook. 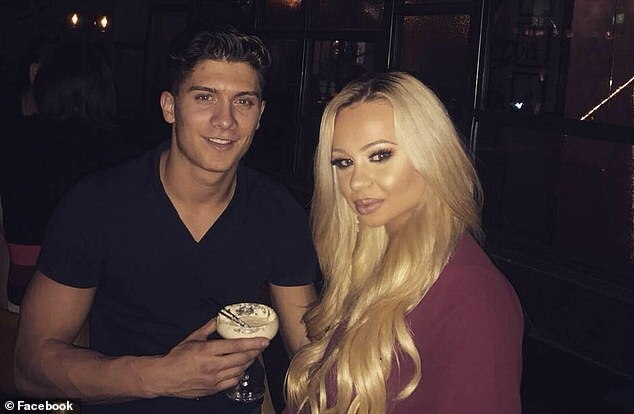 His girlfriend Dani Ord also made a desperate appeal on social media, saying she was ‘living an absolute nightmare’ as she pleaded with anyone who had information to come forward. Hundreds of volunteers are combing the area today in an attempt to find Luke after his family made a desperate appeal for help in finding him. 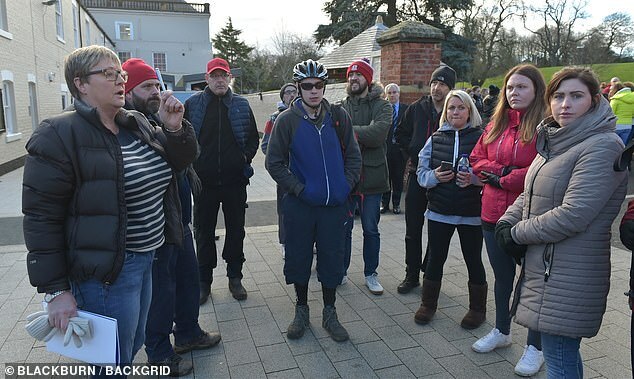 It came as police revealed they are to interview a 16-year-old boy and an 18-year-old man in connection with Luke’s disappearance. It is regarded as ‘out of character’ by his friends and family and he has not been in touch with those who know him since he vanished. Luke’s cousin Jake appealed for help finding him on Facebook. 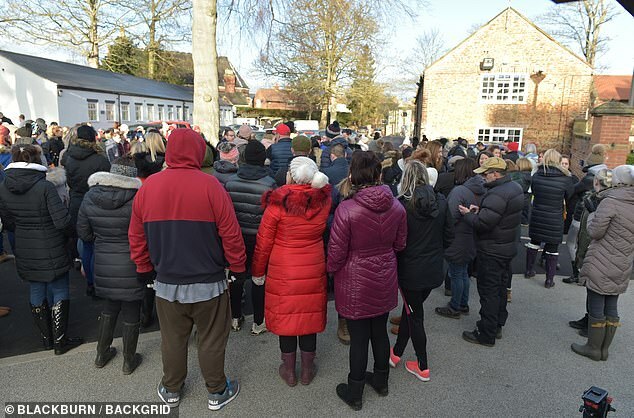 Luke was spotted outside The Keys on Yarm High Street before going up towards Osbournes and then Yarm School, where he was sighted for the last time. Police have said his family and friends are extremely concerned as it is out of character for him not to return home or get in touch. A police helicopter and specialist search advisers have been out looking for Luke. 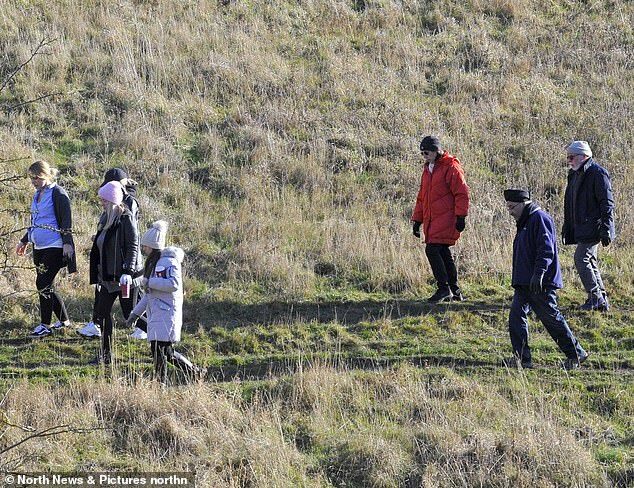 Search parties have also been organised by concerned members of the public on social media. 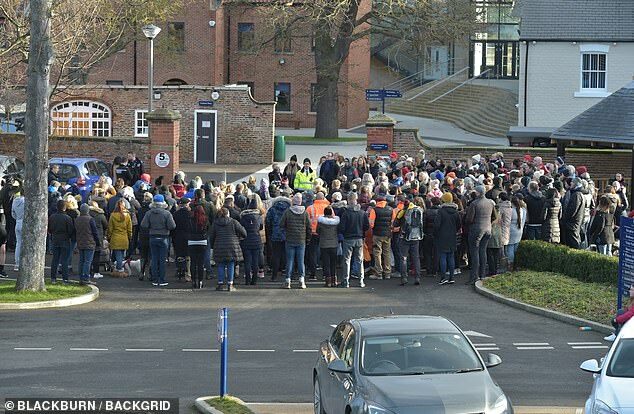 A spokesman for Cleveland Police said: ‘Police continue to search for Luke in and around Yarm and are following a number of lines of inquiry including house to house inquiries, checking local CCTV systems and asking domestic users to check theirs in case anything which could help has been captured. ‘We are aware of commentary, various rumours and speculation on social media but at this stage our priority is to find Luke and reunite him with his family. 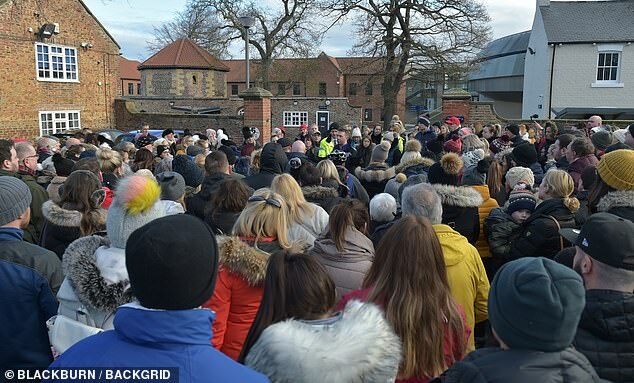 ‘We appreciate this is a very worrying and distressing time for Luke’s family and friends and we completely understand they want to do all they can to find Luke. Police are appealing for taxi drivers and other motorists who were in the Yam area between 2am and 3am on Saturday to check dashcam footage. They are also appealing for Yarm residents to check their CCTV cameras for clues. Luke was last seen wearing black jeans and a grey polo top. Anyone with information is asked to call Cleveland Police on 101, quoting reference number 14944.